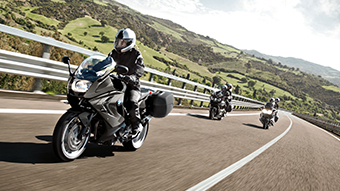 The dynamically-designed F 800 GT offers impressive dynamic performance on every ride - whether idyllic suburbs, winding mountain passes or endless highways. 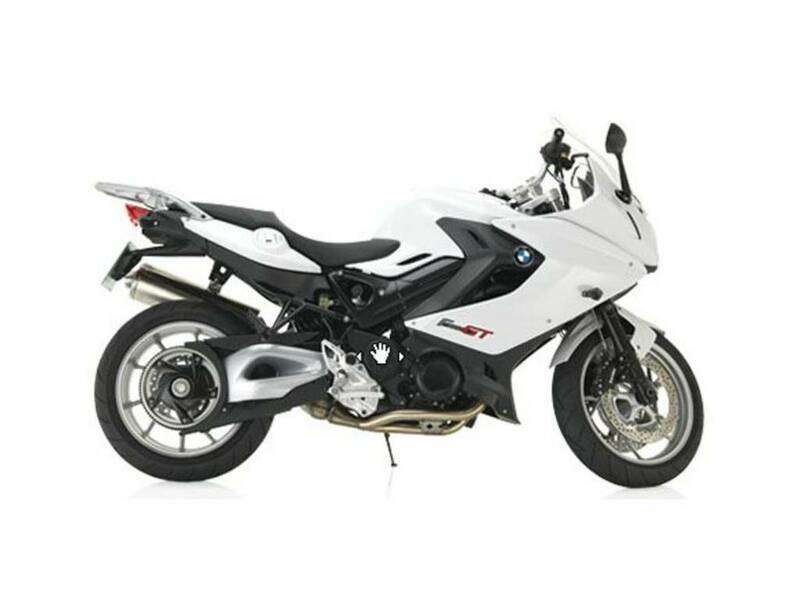 The F 800 GT also offers control and comfort with suspension and three different seat heights which provide just the right ergonomics for each individual rider. What is more, the optionally available ESA (Electronic Suspension Adjustment) can be used to adjust the rear rebound-stage damping to road conditions at the press of a button. 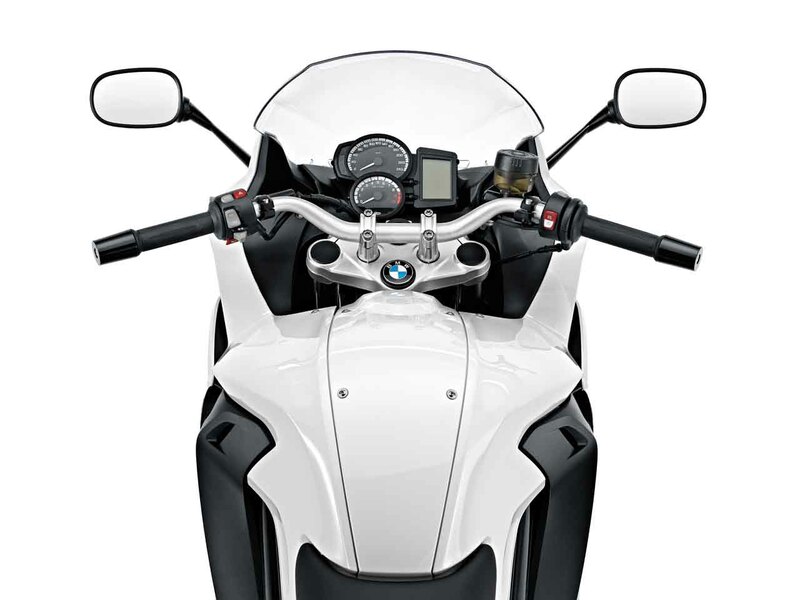 Clean lines and a perfectly adjusted touring windshield instantly promise pure riding pleasure. 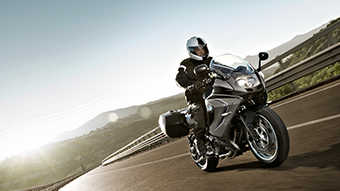 Safety is the best travel companion. 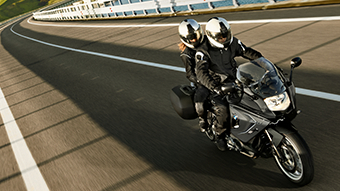 For this reason, the GT supports every brake maneuver as standard with dual-channel ABS - the most sophisticated system in a mid-range motorcycle. 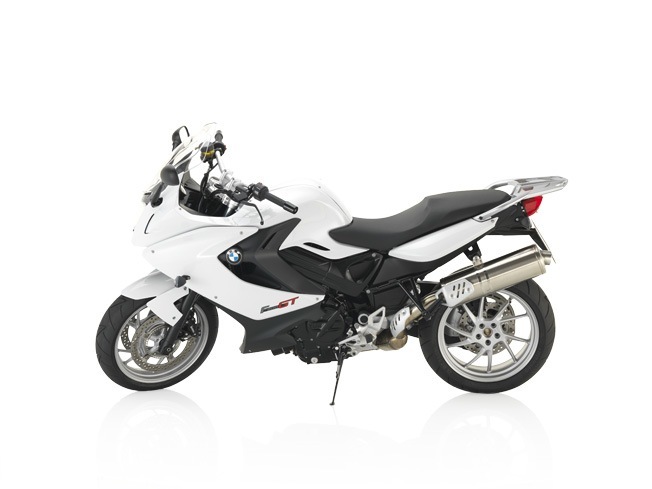 For those looking for an even higher level of safety, assistance is provided by the optionally available ASC.